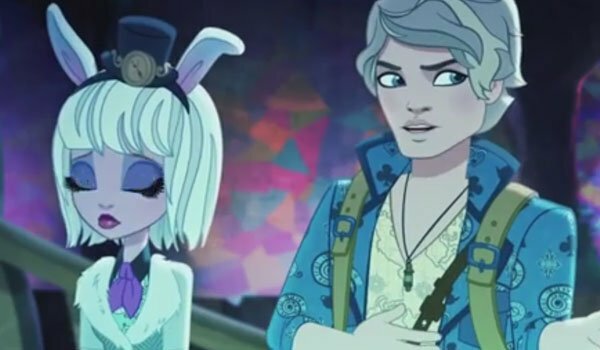 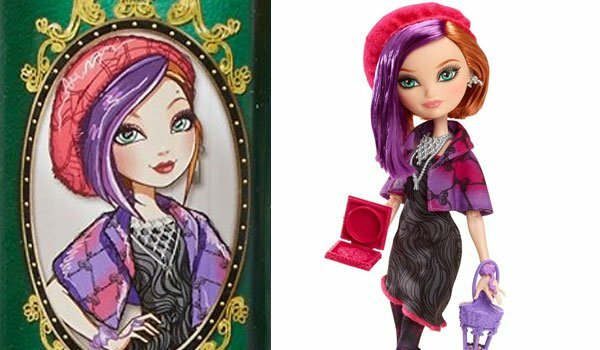 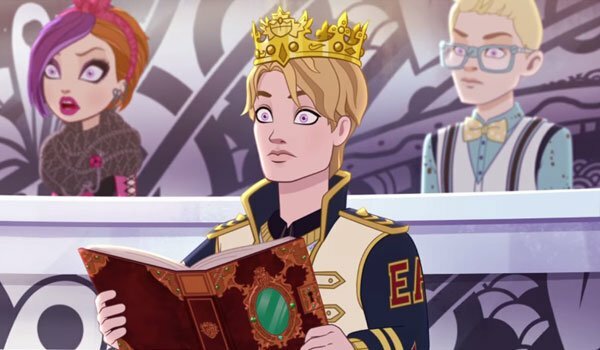 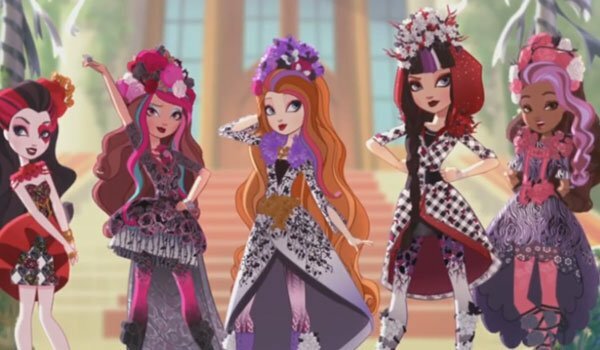 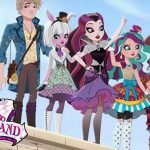 Spring Unsprung: Where’s the Well of Wonder? 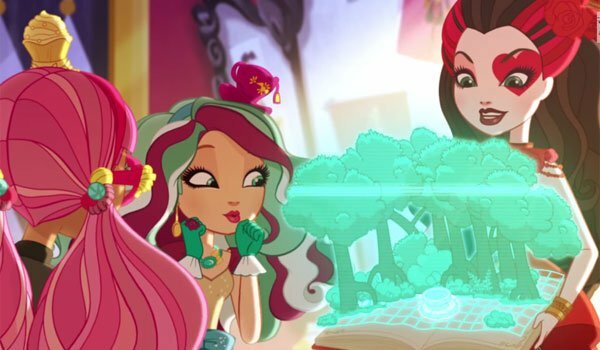 Ginger Breadhouse doesn't know why is necessary a map to find the Well of Wonder, but she will easily discover in the lizzie hearts dorm room. 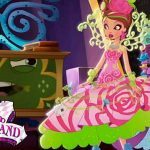 Watch why is difficult to find the … [Read more...] about Spring Unsprung: Where’s the Well of Wonder?